Ready for Day # 2 of the challenge? I am SO proud of you for showing up and doing the challenge for yourself! It's one thing to be inspired but to take action on the inspiration consistently is what will create the change you seek. Today's Pilates for Abs workout is designed to strengthen your abdominal and improve your endurance. In just 10 minutes, you'll feel stronger and energized. 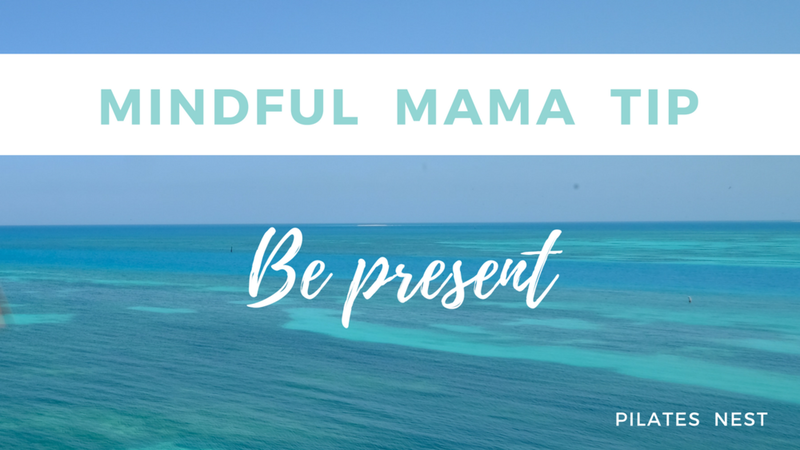 Be sure to stay tuned until the end of the video for a full guide on your Mindful Mama tip of the day, be present. Carve out 10 minutes today to treat yourself with the kindness and nourishment you need and deserve. CLICK HERE for today's Pilates workout and Mindful Mama Tip. You're so ready to do this! You got this!. PPS - After you complete your workout, remember to check in on our Facebook Page, Private Facebook Group or Instagram for accountability, cheer others, and get entered to win the grand prize.